From the author of The Family, a book that traces Sharon's path from beauty queen to budding young actress: her early love affairs, her romance with and marriage to director Roman Polanski, and the excitement of the glamorous life she had always sought—all set against the background of the turbulent 1960s. Sanders wrote Sharon Tate 'mainly because of the mystery that still surrounds the close of her life,' but it raises more questions than it answers ... Sharon Tate: A Life is a decent project, dutiful and worthy of acknowledgment; as a read, it has moments, just not coherence. It also seems to predict its own failure, which is ethical, in a way, and honest—the only true outcome of a resurrection attempt. As a biography, Sharon Tate is thorough if not especially revelatory. 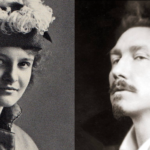 Unfortunately, so much has been published about Tate already — including a photo book by her sister just two years ago — that there is little Sanders can add. For similar reasons, it falters as a true-crime book. This strange book serves as a sort of de facto, if sadly perfunctory, update to The Family, Sanders’s magnum opus on the case ... Sharon Tate is a sadly faint echo of the lifework to which Sanders has dedicated so much time and deep thought: by page four Sanders has already written 'It is not known' and 'It is thought,' and the book never gets much more forceful than that. 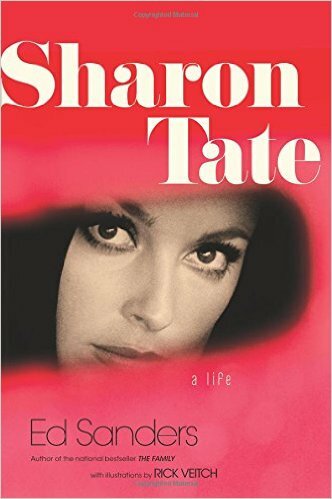 What did you think of Sharon Tate: A Life?